One would definitely need to rub his eyes off to find Nepal in the world map but when it comes to natural splendors and cultural fests, few countries can walk shoulders to shoulders with Nepal. The exquisite mountain ranges are to die for. 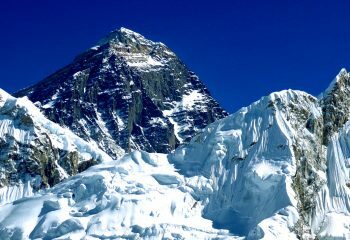 Mount Everest is just a jigsaw piece of the whole picture of this landmark and beautiful country. Declared as one of the most dangerous mountains, the Annapurna Mountain Range is located east of a great gorge cut through the Himalayas by the Kali Gandaki River. This series of peaks in the Himalayas stretches for 55 kilometers with Annapurna I as its highest point, standing at 8091 meters. The Annapurna massif contains six major peaks over 7,200 meters, making it a tough hiking spot where the climber’s fitness and patience are at stake. Moreover, avalanches pose a great threat to those who want to venture through the summit for the natural occurrence has been known to have taken a lot of lives who dared to reach its highest point. 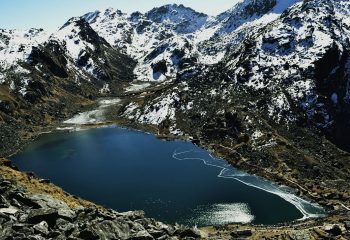 Located north of Kathmandu, Gosainkunda is a glacier lake that is mostly visited compared to the other glacier lakes connected to it. Hindu pilgrims visit the lake during an August full moon festival for they believe the lakes were created by the god Mahadev (Shiva) and his image can be seen on the middle surface of the water. 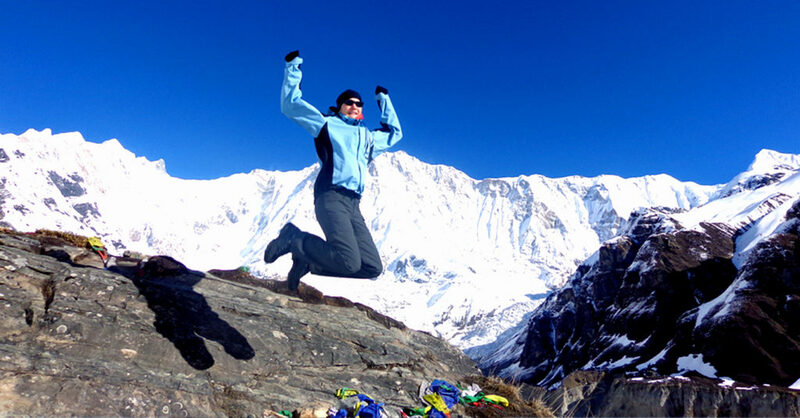 Through the journey, you will encounter the stunning views of Ganesh Himal, Manaslu, and Annapurna massif. This is a sacred site for Buddhists too. Kala Patthar is a small peak (not really considered as a mountain) with a name that literally means “black rock”. 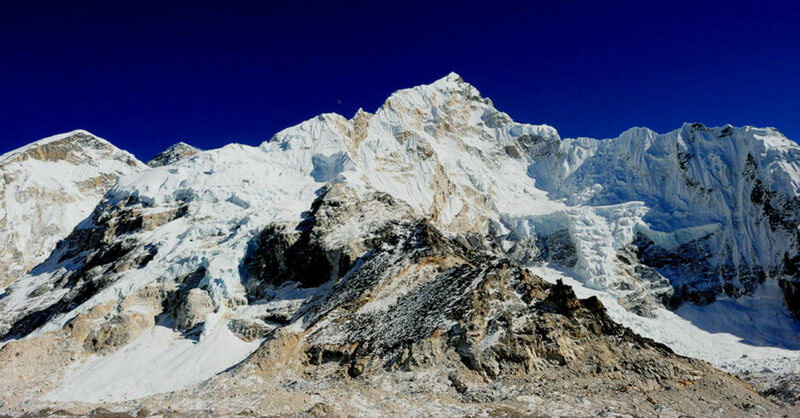 The almost 5570-meter high peak is located at the foot of Pumori and above Gorakshep on the way to Everest Base Camp. The peak is one of the most popular destinations for trekkers in Nepal because its highest point can be easily reached even without any mountaineering experience or equipment. From Kala Patthar, you can see views of Mount Everest, NuptseNup II, and Changtse with a bit of Lhotse’s summit peeking in the scenery. 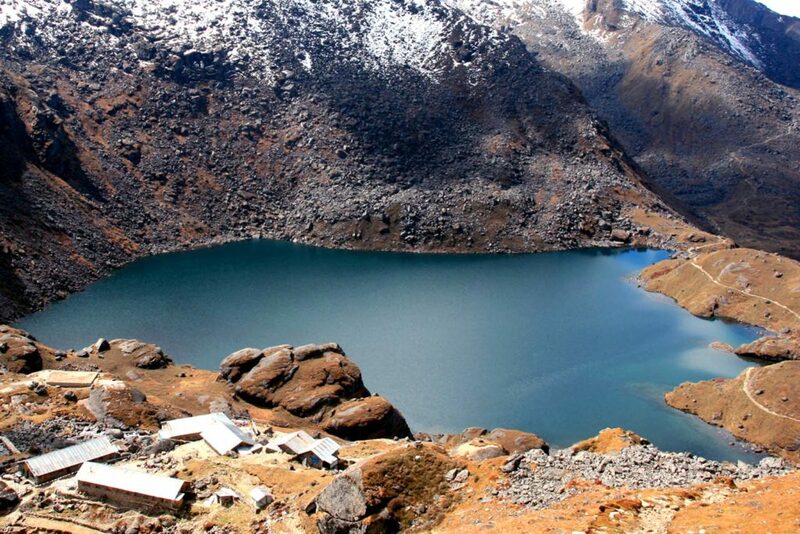 Gokyo Lakes is a hidden gem located in the Everest Area. If you plan to visit these lakes, better make sure that you have enough days to do the hike. 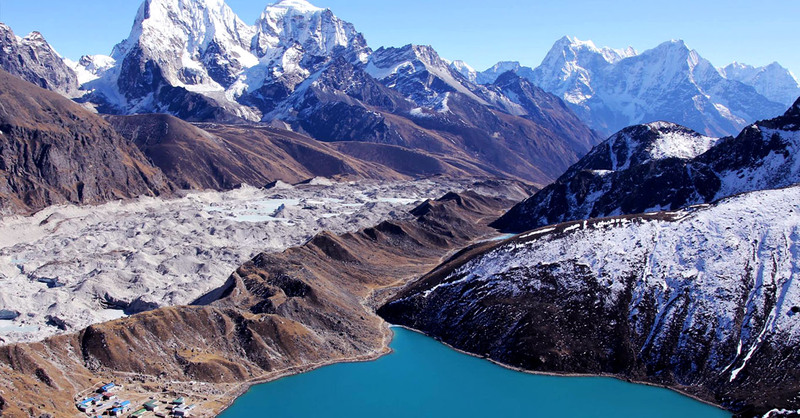 Usually, treks going to the Gokyo Lakes include the Everest Base Camp and through the Sherpa capital Namche Bazaar until it reaches the valley where you’d find the lakes. For the most popular hiking destinations, solidarity is sacrificed but not in the trail going to Gokyo Lakes. It will take you 3 days of trekking to reach the upper valley up to the lakes while watching the moving ice on the glacier lakes nearby. 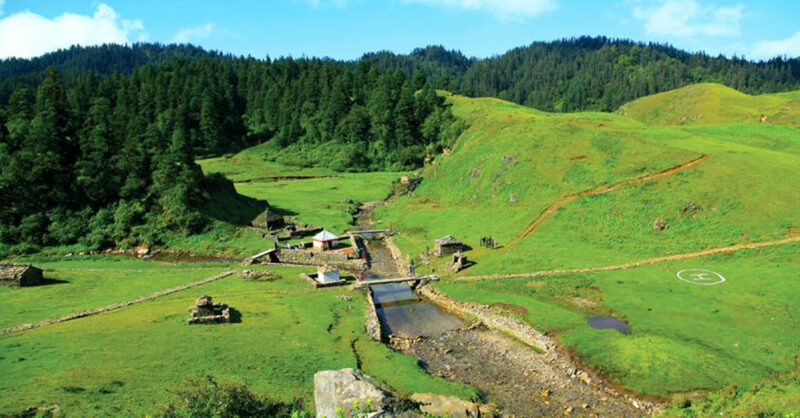 Khaptad region is the mid-mountain protected area in the Far-Western Region, Nepal. The seasons of spring and autumn are the best time to visit the park. From December to February winter brings snow and chilling winds. One can see a lake called KhaptadDaha from the north-eastern part of the park. To the north, one can see the Saipal Himalayan Ranges. This entry was posted on Tuesday, December 13th, 2016 at 10:44 pm and is filed under Adventure. feed.